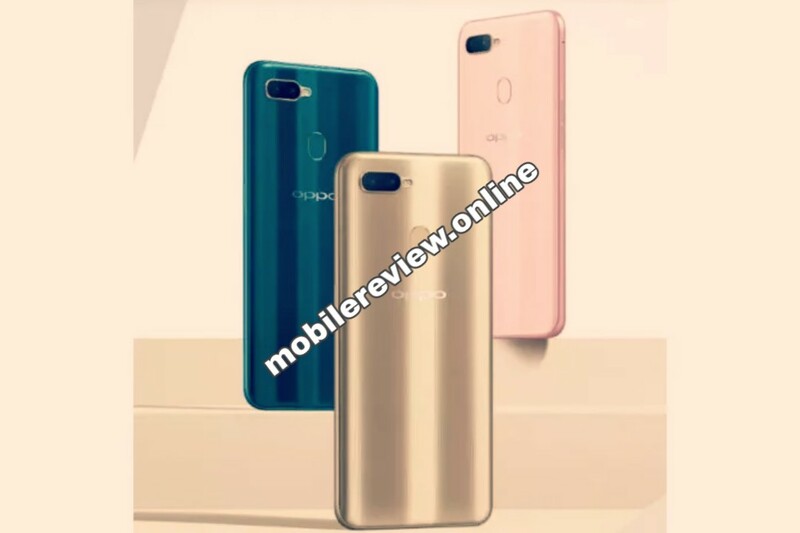 Oppo A7 launch with 4,230 mAh battery and Waterdrop Notch - mobilereview.online - The Ultimate resource for mobile phones reviews, specification, information. 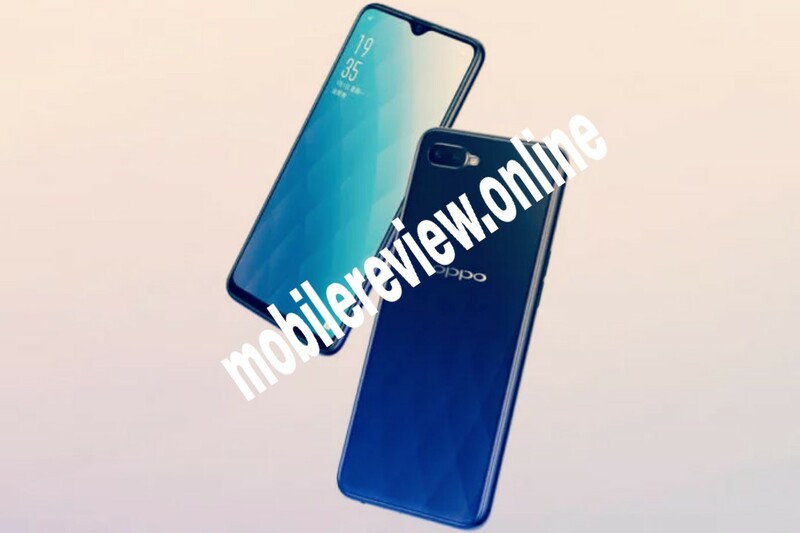 The news is coming for the Oppo for a long time that the company is preparing to launch the new smartphone Oppo A7 under its 'A series'. It was reported yesterday that the company will launch its smartphone in the Chinese market on November 22, for the first time on a tech platform. But before 22nd November, Oppo has lifted the screen from its latest smartphone. Oppo has opted Oppo A7 together in many South Asian nations. Oppo has introduced A7 smartphone in countries like Nepal, Bangladesh and Sri Lanka. This phone has been introduced on a 19.5: 9 aspect ratio with a 'V' shaped water drop knock present. This phone supports 1,520 x 720 pixel resolution 6.2-inch HD + display. Oppo A7 runs on Android's Oryo based ColorOs 5.2, with which runs on Qualcomm's Snapdragon 450 chipset. For this, the phone has an Adreno 506 GPU for graphics. Oppo A7 has been introduced by the company on 4 GB RAM memory. This phone has 64GB of internal storage which can be increased to 256 GB via microSD card. Talking about photography segment, this phone supports dual rear camera. A 13-megapixel primary and 2-megapixel secondary camera sensor with flash light on the back panel of Oppo A7 has been given. Similarly, there is a 16-megapixel selfie camera on the front panel of the phone. Oppo A7 is a dual SIM phone that supports 4G VoLTE. In addition to basic connectivity features, where the fingerprint sensor is provided on the back panel of the phone for security, this phone supports Face Unlock technology. Similarly, for the power backup, Oppo launched its new phone with a powerful battery of 4,230 mAh. As we told that Oppo A7 has been aesthetically in many countries, this phone will be available in different color variants for sale in different color variants. This variants include Fresh Powder, Lake Light Green, Gold and Glaze Blue Color Variants. The international price of Oppo A7 is close to Rs 16,000 according to Indian currency. Nothing can be said about how long this phone will launch in the Indian market.